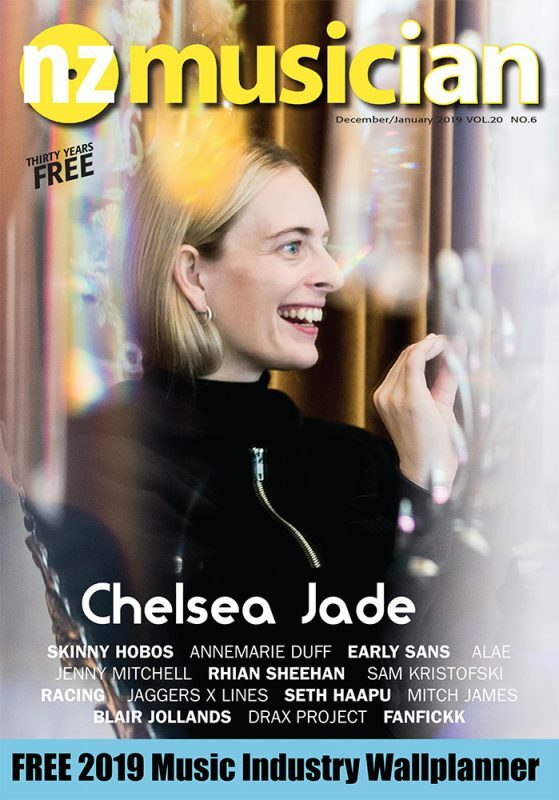 The winners of the National Youth Jazz Competition 2019 were announced at Baycourt Community and Arts Centre in Tauranga at the end of the first week of April. The judges for 2019 were Dr Rodger Fox and Dave Wilson from New Zealand School of Music (NZSM), Gwyn Reynolds, Mike Story and Joe McCallum from Ara Christchurch, and Dixon Nacey from the University of Auckland. The Best of Festival trophy for the most outstanding jazz band was presented to Thomas the Tank Engine (pictured below) from Tauranga Girls College, and the trophy for Most Outstanding Big Band also stayed in town, being awarded to Tauranga Boys College. 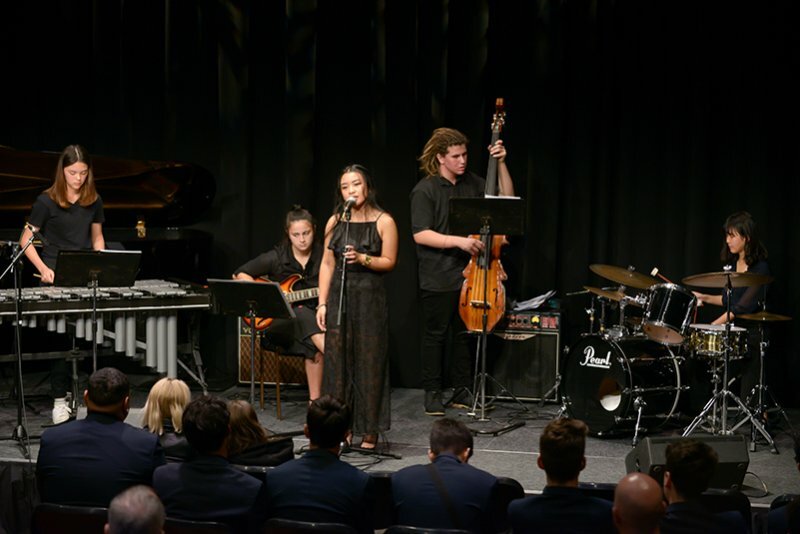 Best Jazz Combo was won by Auckland Grammar School.